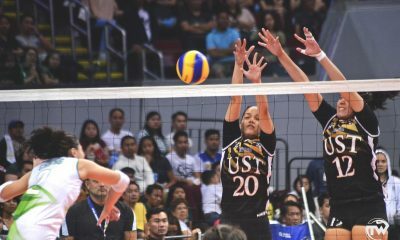 For UST Galvanize, all the late night training, energy, and efforts became memories not of pain, but of success when their dreams of heading to the top have become a reality. Going after one’s dreams is no easy task; it demands strong determination, passion, commitment, and, sometimes, a little bit of luck. 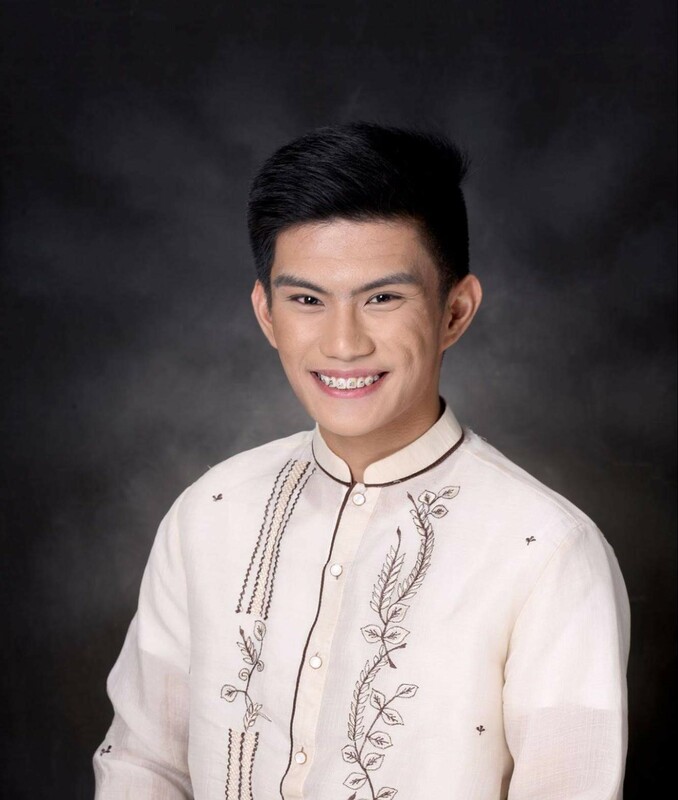 Success in something that you are truly passionate about is what you all strive for because in the end, all the hardships that you went through will be all worth it. 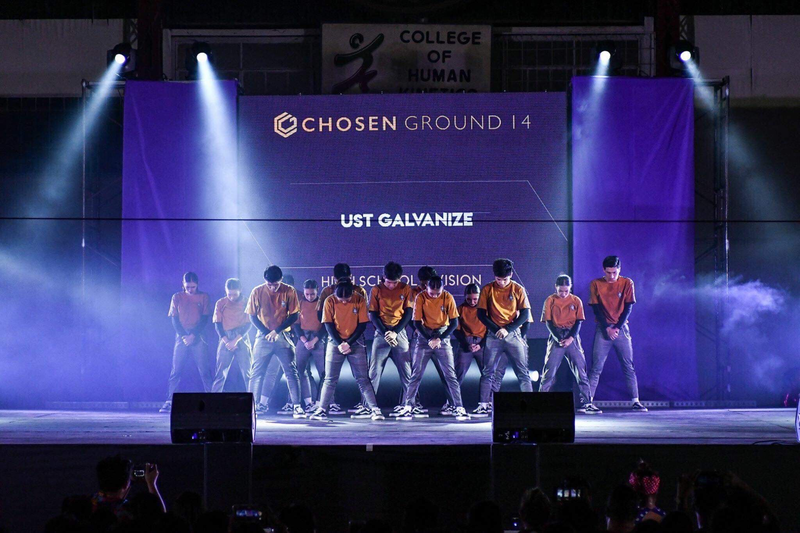 For UST Galvanize, UST SHS Dance Troupe, all the late night training, energy, and efforts became memories not of pain, but of success when their dreams of heading to the top have become a reality. Last November 11, they bagged the trophy in the Asian Hip-hop Philippines Dance Competition held at Tanghalang Pasigueno in Pasig, Metro Manila. 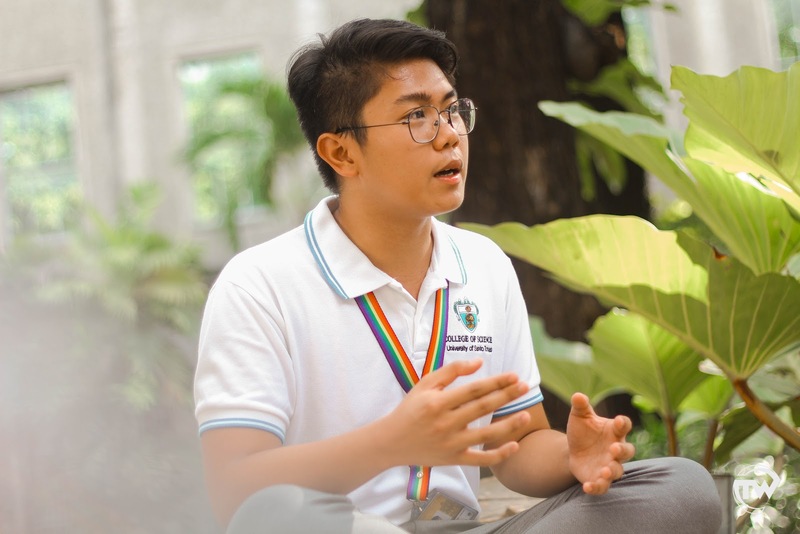 The team for the competition was composed of Keith Anderson, Matthan Henri Ang, Mico Bacani, Jonas Belgica, Julia Del Rosario, Lia Escudero, Gab Estrada, Kurt Garbo, Andi Lopez, Kaela Madrunio, Yuri Miranda, Niña Reyes, Dylan Ruiz, Regina Sacdalan, and Kio Talactac. 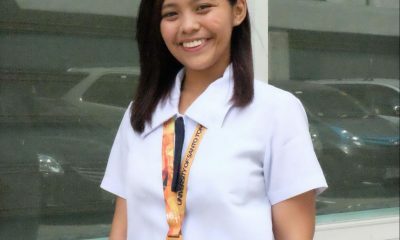 Their captain, Gab Estrada, has shared with TomasinoWeb the highs and lows of their journey in the competition as both individuals and as a team. 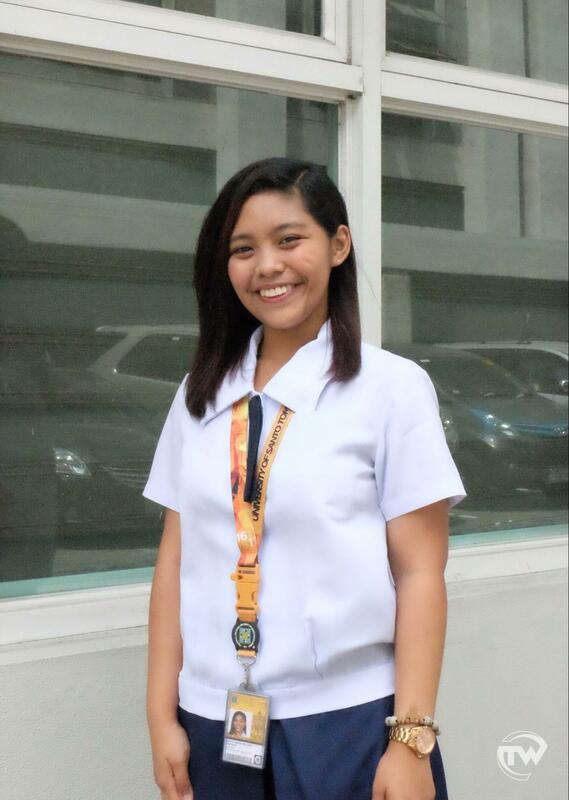 “We had to go through lots of challenges especially sa acads and sa pag manage namin ng time for ourselves and our family. Our training sessions were everyday including Sundays ‘pag 2 weeks before the compet na. 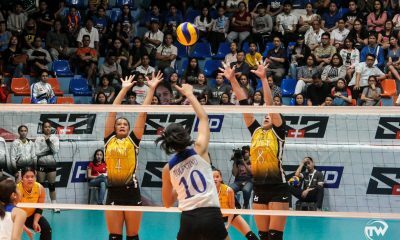 It starts from 6pm to 9pm since marami kaming grade 12 na compet team.” Estrada also mentioned that their training sessions focused mainly on conditioning their bodies to improve so that they can dance to different styles easily. But despite the jitters they feel before they dare to step onto the spotlight, they always do one thing as a team: pray. 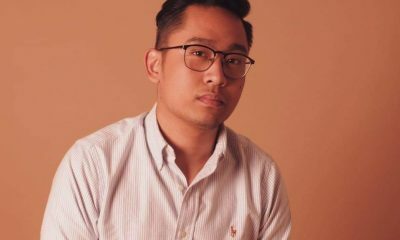 When asked what their inspiration for their performance was, Estrada simply said that their coach pitched the idea of doing a choreography out of viral trends in social media. 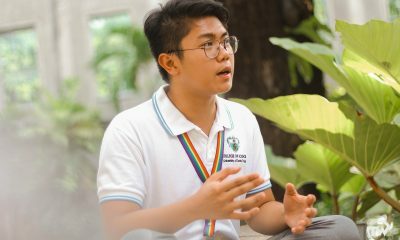 “Our coach thought of making the dance crazes [na sinasayaw ng mga tao sa social media] into a performance na yung mga songs na yun, gagawan ng real choreo,” and this creative idea, landed them a place of competing in the finals. Having motivation makes you work harder and keeps you focused. Estrada revealed that there is one thing that keeps Galvanized motivated–not trophies, bragging rights, nor prizes––but rather, each other. Teamwork is quintessential especially when you are competing and it is, without a doubt, what Galvanize is made of. Their members always strive for growth and perfection in dancing. 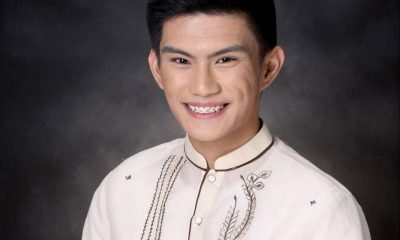 For them, their next goal is “to do better in our succeeding competitions and to be better in our craft”, Estrada said.